It all comes down to FREQUENCY. A healthy person has a frequency around 62-68 megahertz (MHz). And as our frequency dips down, that is when our body starts to show symptoms and illnesses. (our frequency dips with processed foods, lack of vitamin levels, lack of sleep, etc) So it’s really important to stay well and keepfrequency up! Now, dry herbs have a frequency of 12-23 MHz. Fresh herbs go up to 20-27 MHz, which is awesome. Fresh is best! But get this!! 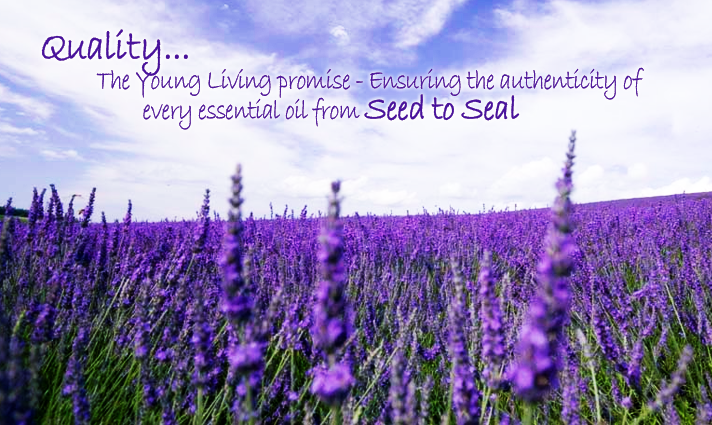 Essential oils have a frequency between 52-320 MHz!! This means that even the lowestfrequency oil is still higher and more beneficial to our bodies, as far asfrequency goes. These oils are POTENT (for instance, it takes 75 lemons to make 1 bottle of lemon essential oil) and they pack a PUNCH, both in favor and for our health.